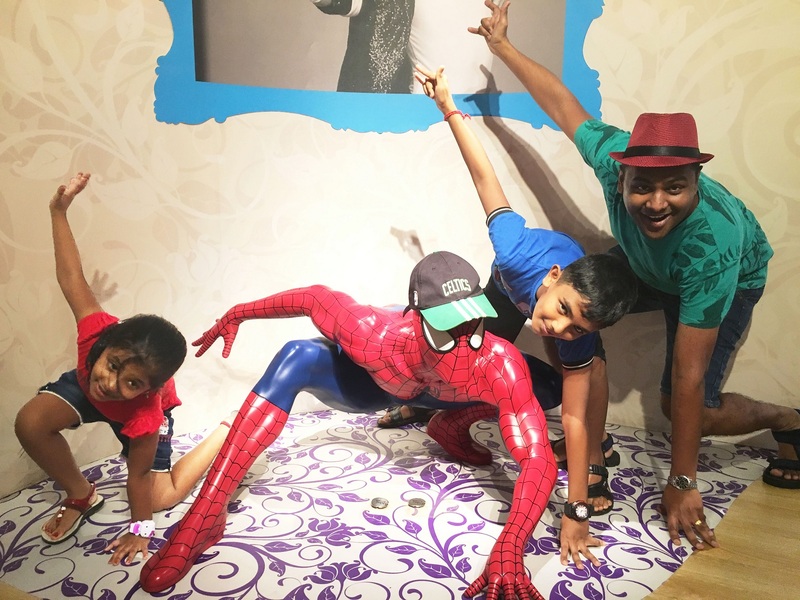 Dads take centrestage this June at Madame Tussauds Singapore (MTSG), the world renowned wax attraction. All dads wearing the Dads for Life’s ‘Celebrating Fathers’ wristband distributed to all schools and national servicemen, can enter for free when accompanied by a ticket holder. To make the trip to Madame Tussauds Singapore an even more fun-filled and unique one, all fathers participating in the ‘Celebrating Fathers’ initiative will be given a specially designed “Spot the Dads” activity sheet to guess the number of father figures in the attraction and identify who they are.Apart from posing for photos and sharing a few candid moments with their favorite celebrities and superstars, the whole family can check out other cool father figures in the attraction – from Hollywood heartthrob Brad Pitt, to soccer superstar David Beckham and of course Singapore’s founding father, Mr Lee Kuan Yew. From now to 30 June 2016, Dads wearing their ‘Celebrating Fathers’ wristband can enter for free when accompanied by a ticket holder. Tickets must be purchased at Madame Tussauds Singapore admissions counter or online through Madame Tussauds Singapore’s official website. The promotion is applicable for both weekdays and weekends. Check out more details here.